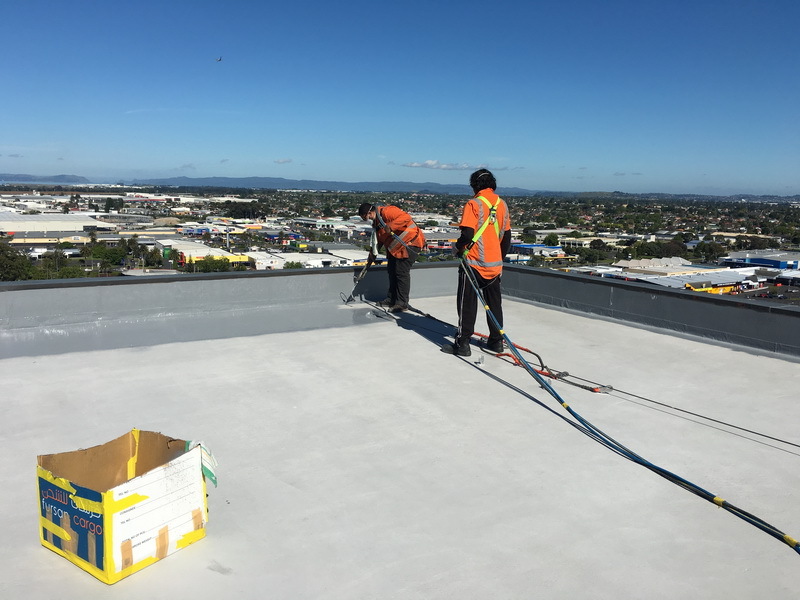 The body corporate contacted David at Rhino Linings Central Auckland wanting a cost effective solution to their roof waterproof problems. 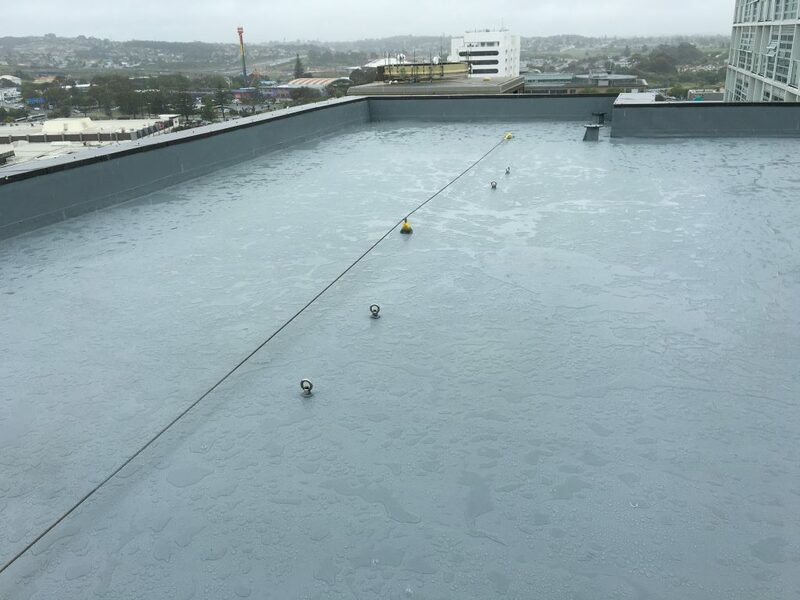 The leaking butynol roof liner was removed, repairs made and Rhino Linings Tuff Stuff spray applied to provide a seamless, waterproofing membrane. 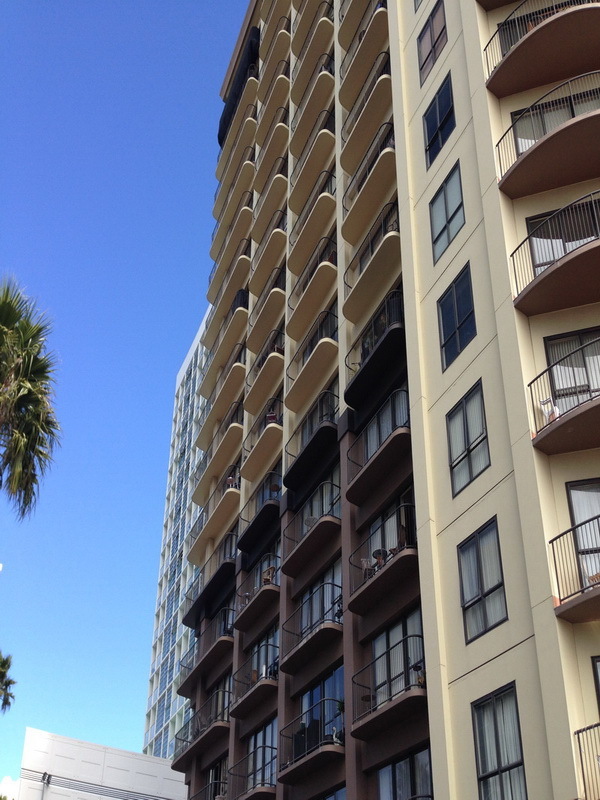 This project was undertaken and completed by Rhino Linings Central Auckland.